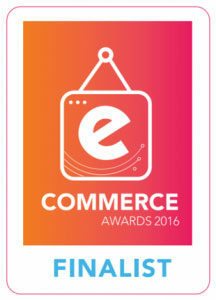 The CaminoWays.com team is very pleased to announce we are one of the finalists at the 2016 Realex eCommerce Awards that take place in Dublin on Wednesday 9th November. The CaminoWays.com website has been selected as one of the best in Ireland for the Tourism category and we are delighted to be able to share the honour with so many other great businesses and attractions. Earlier this year CaminoWays.com launched a new booking system where travellers can login, access their trip itinerary and details, as well as confirm their booking at the click of a button. Further developments are currently being introduced so stay tuned!